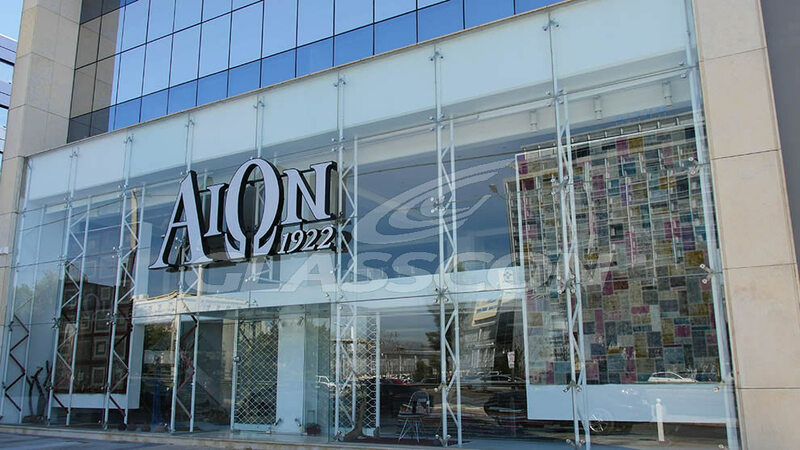 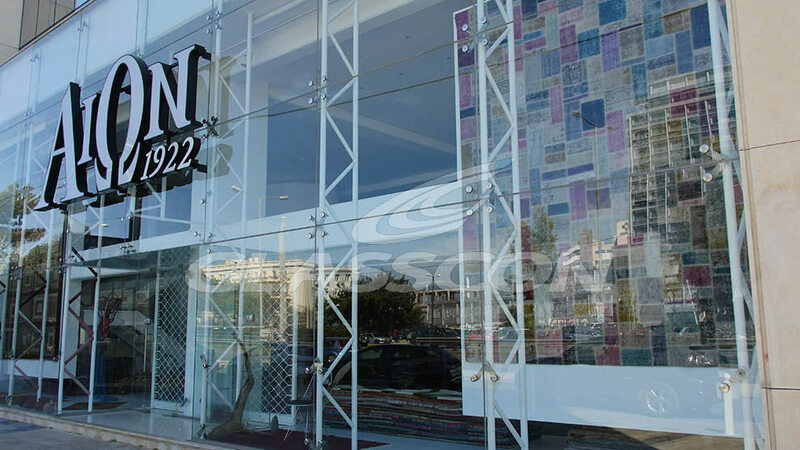 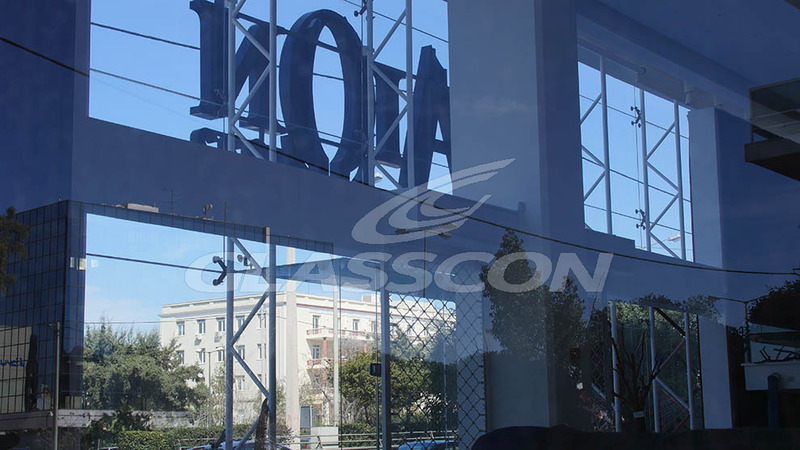 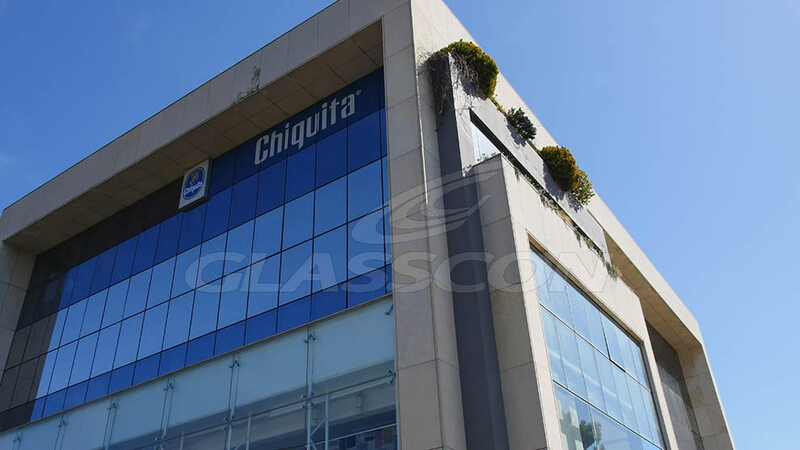 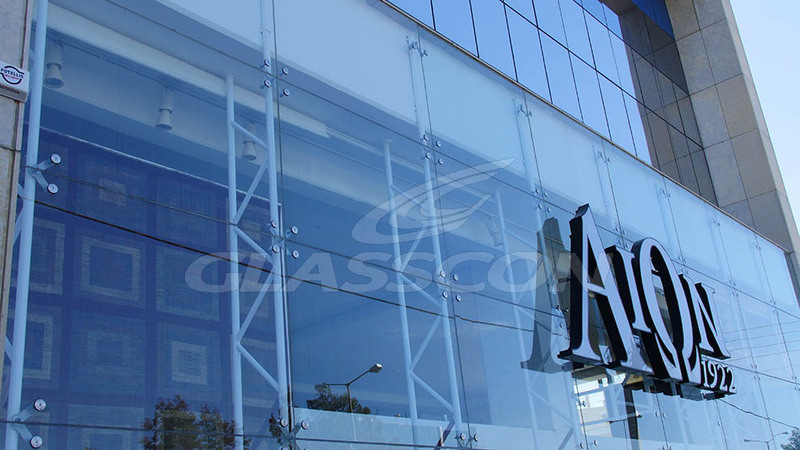 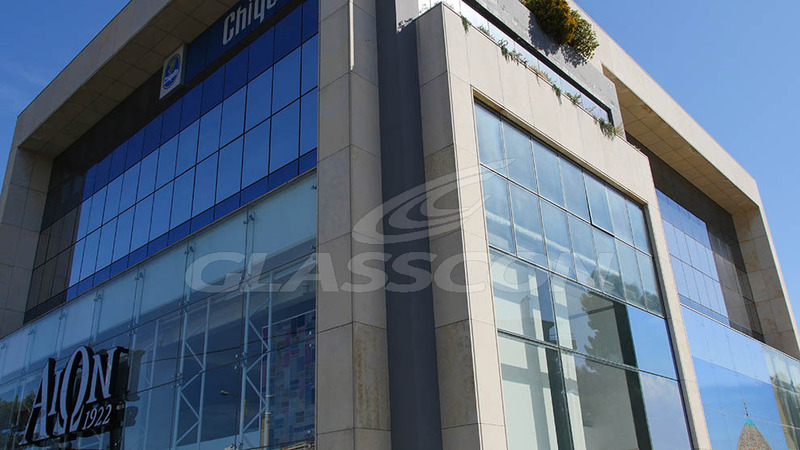 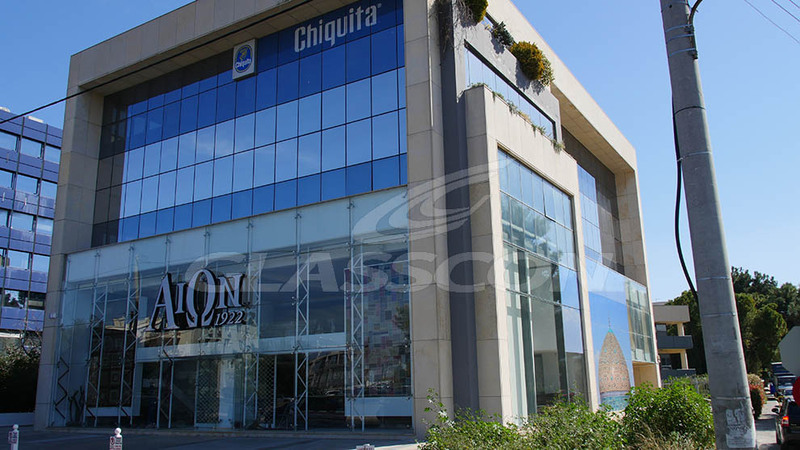 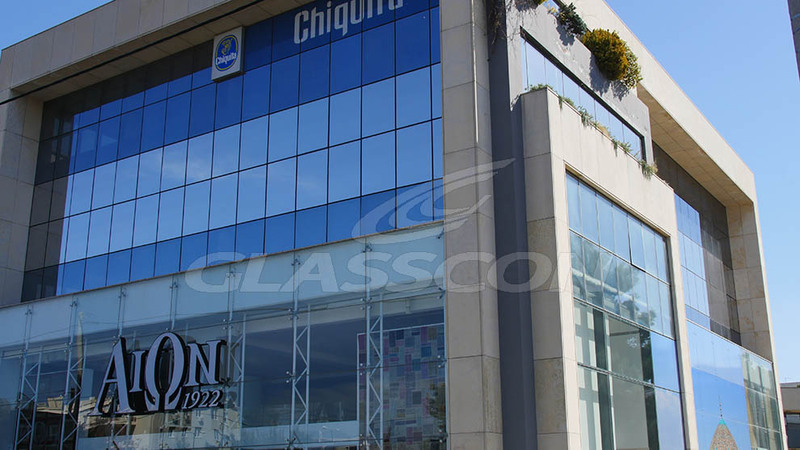 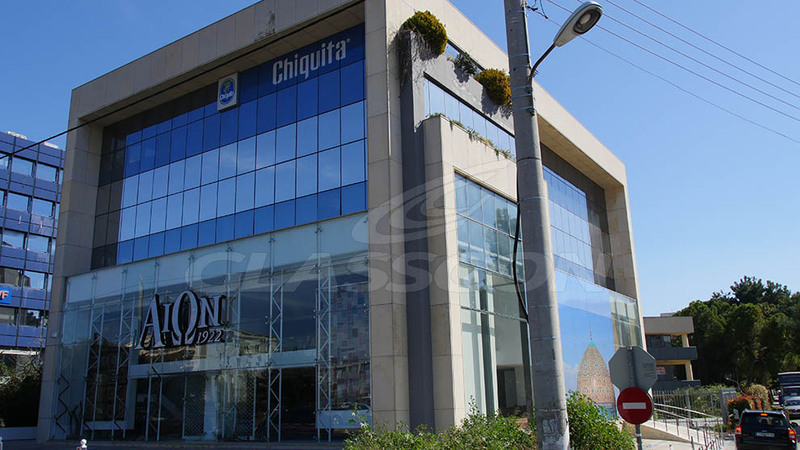 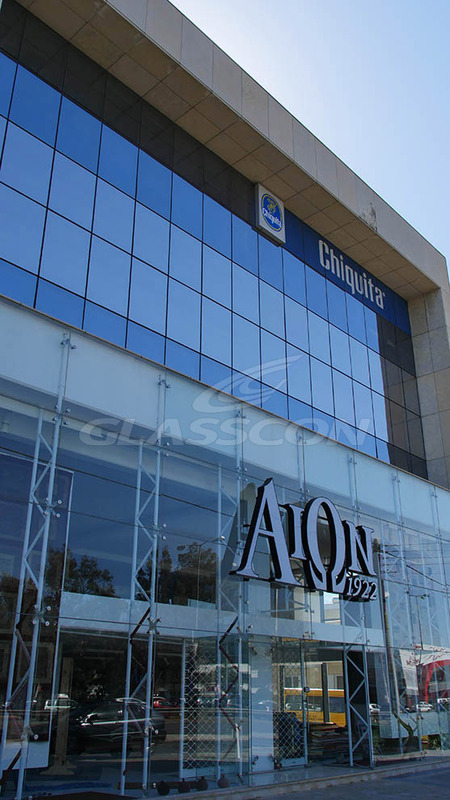 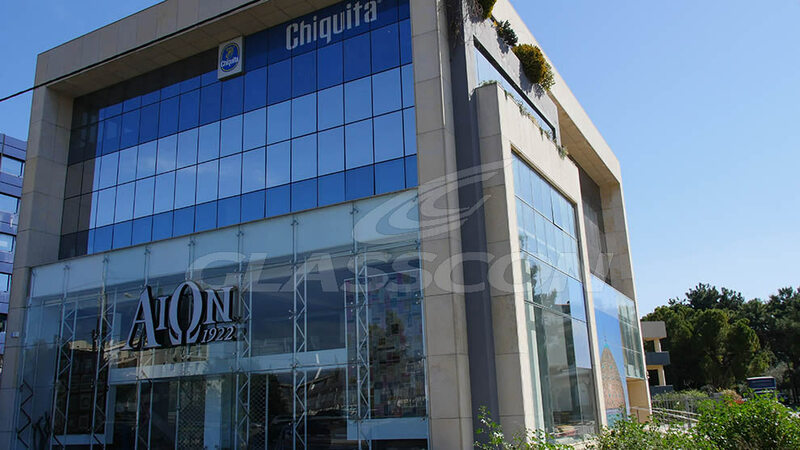 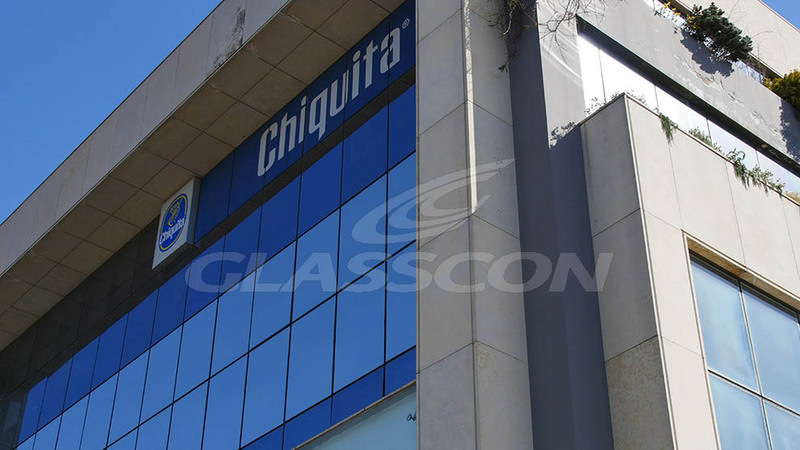 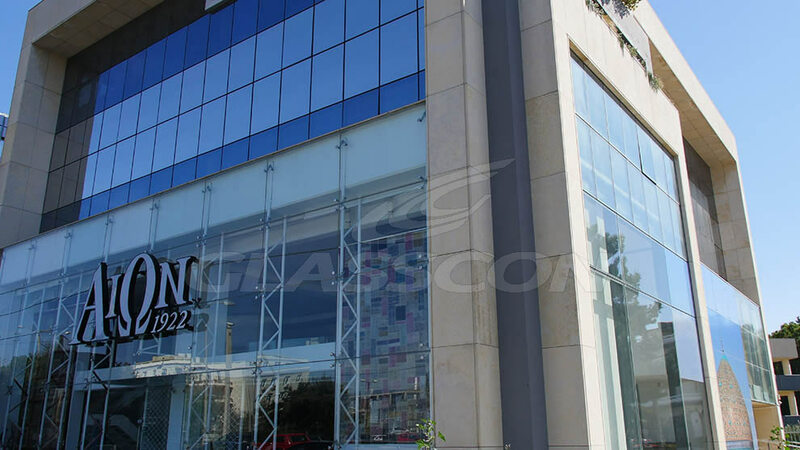 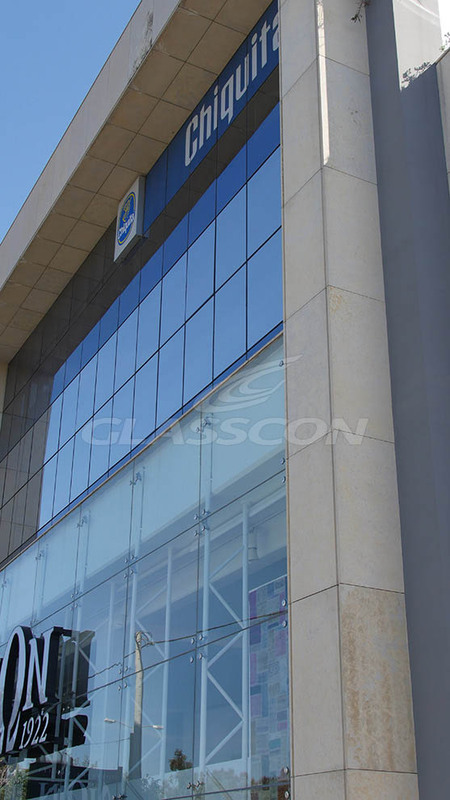 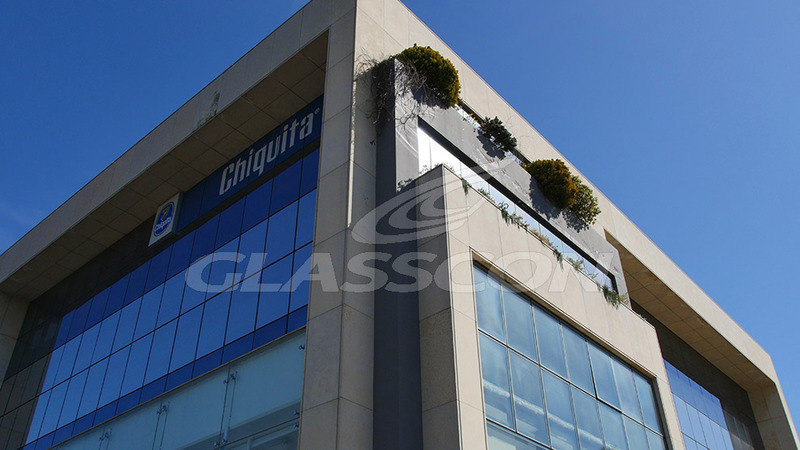 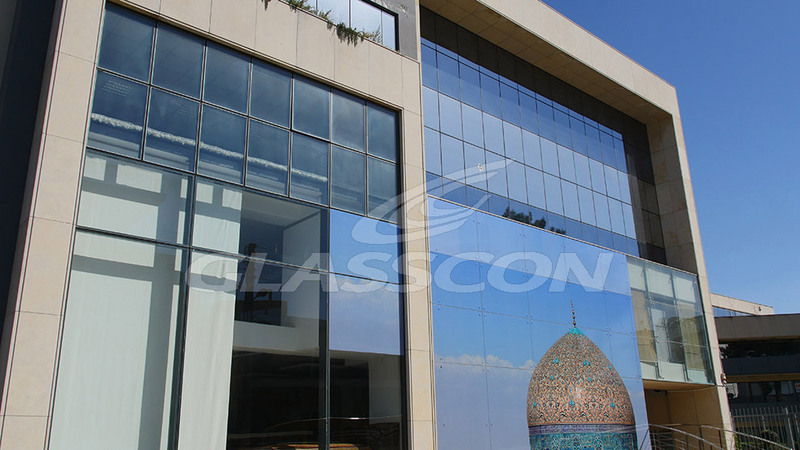 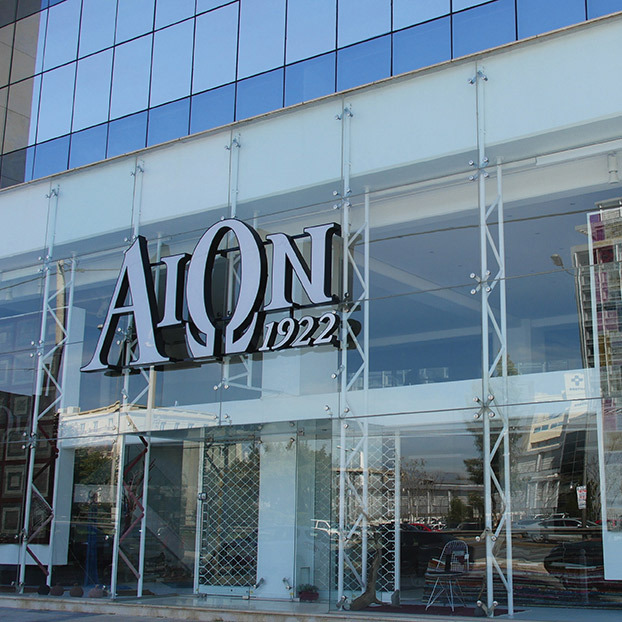 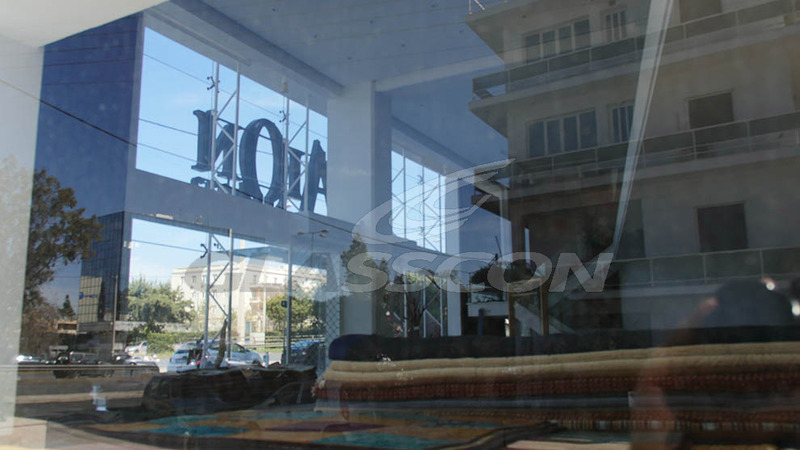 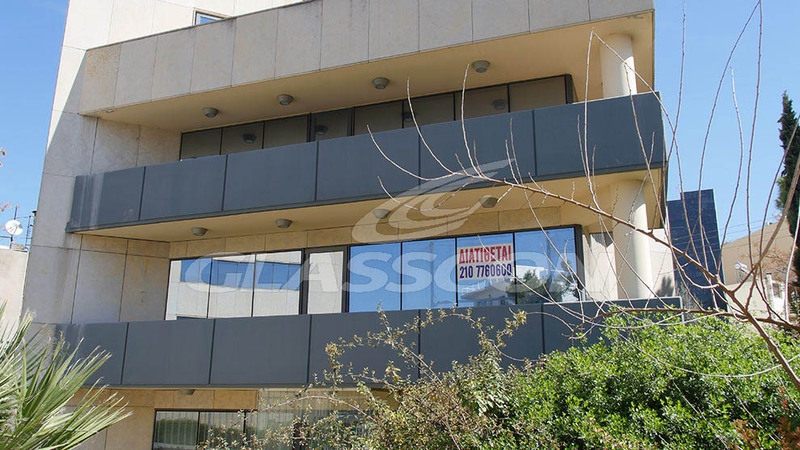 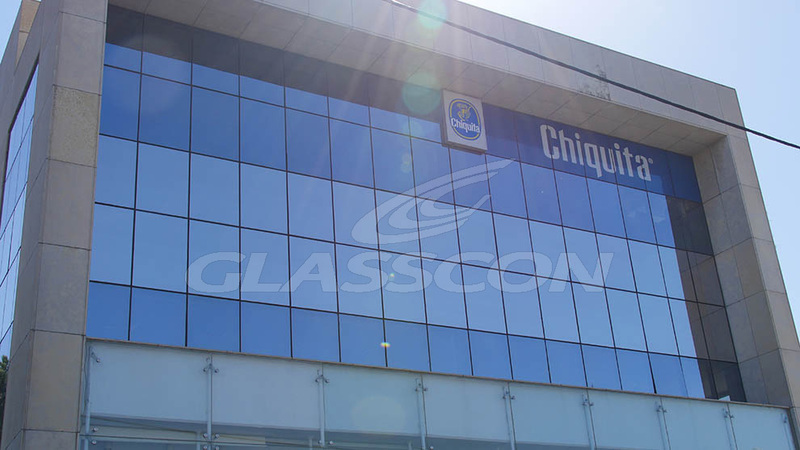 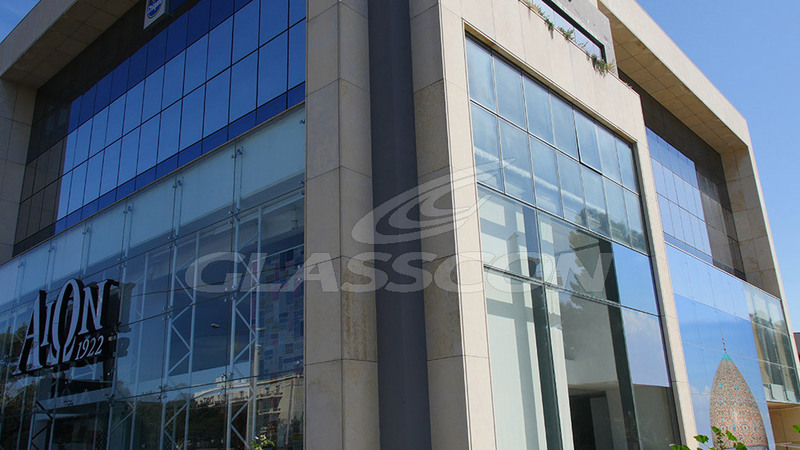 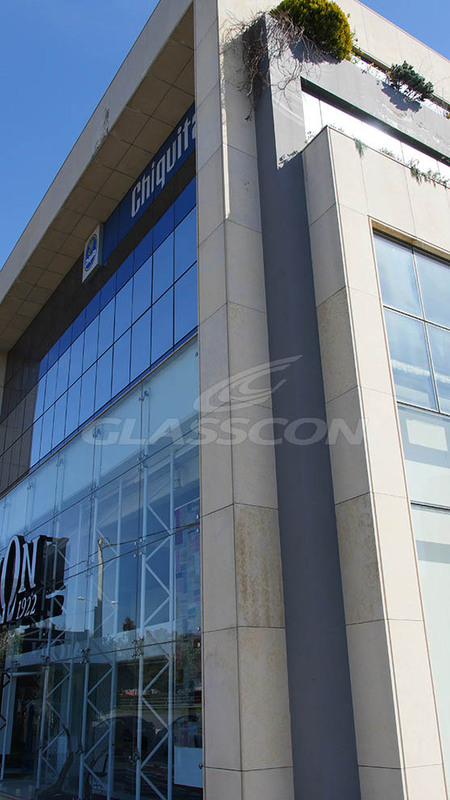 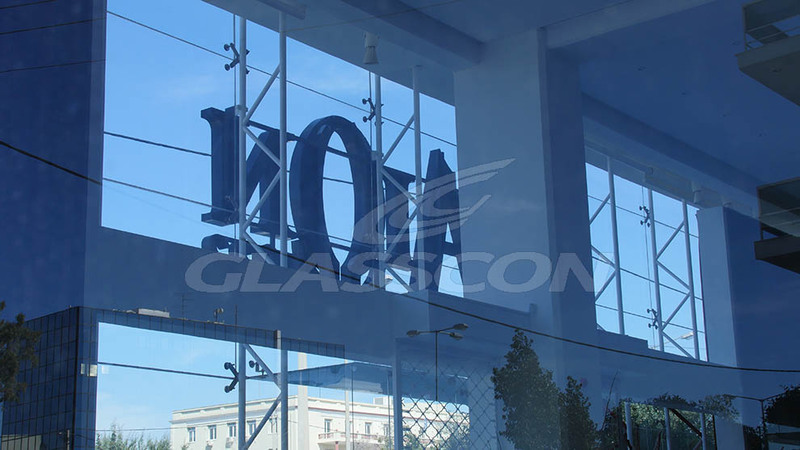 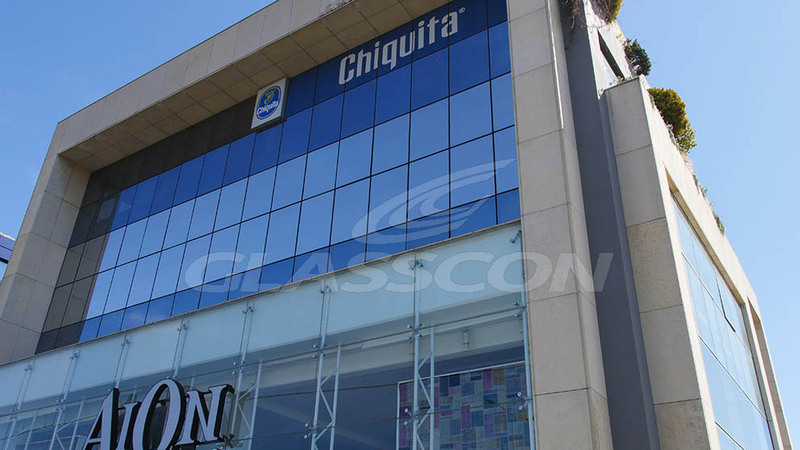 GLASSCON designed, fabricated and installed a spider glass shop front for a large retail shop. 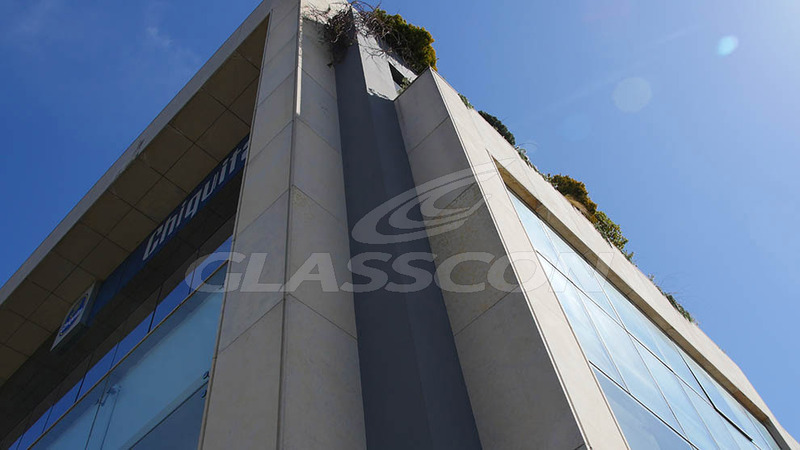 The façade is supported by custom made vertical STEEL TRUSSES, co-developed with the project architect. 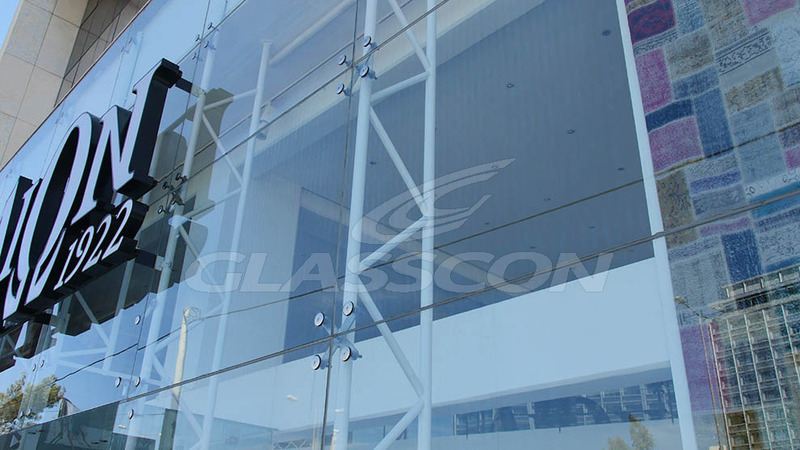 Glass panes are attached to the truss via 316L stainless steel 4-way spider fittings. 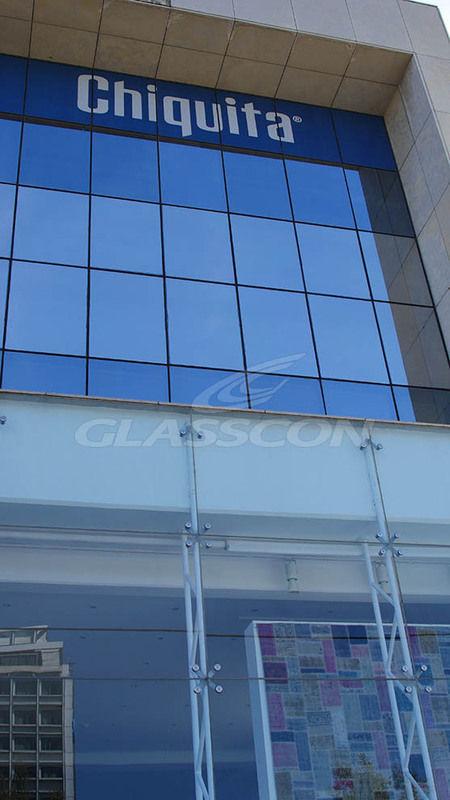 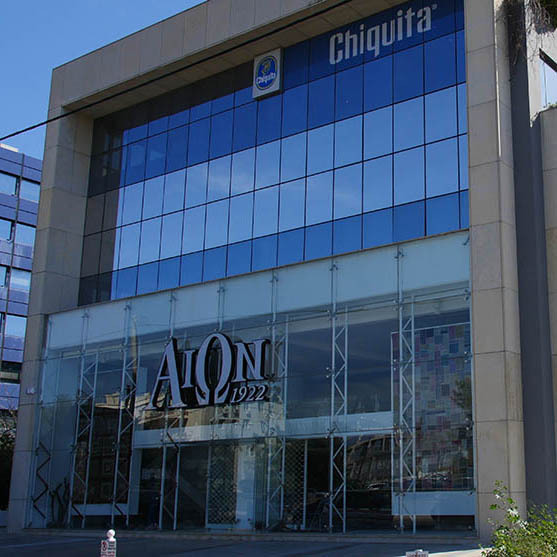 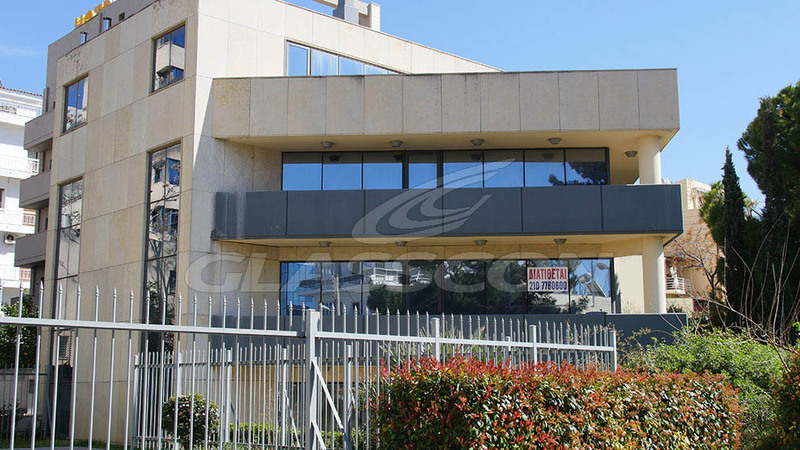 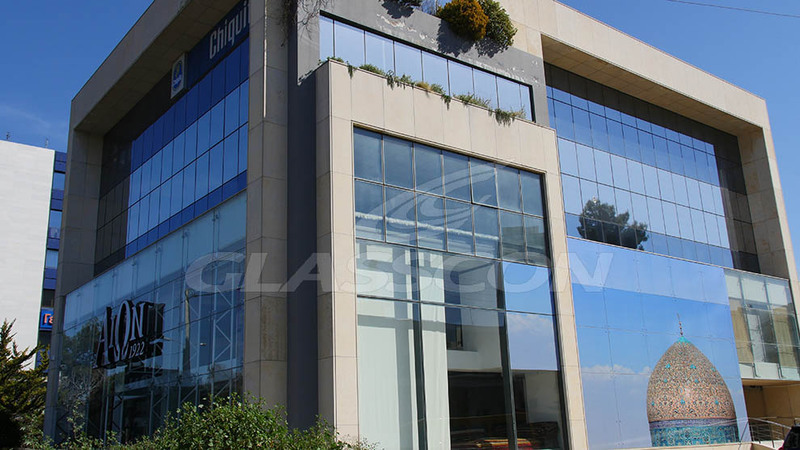 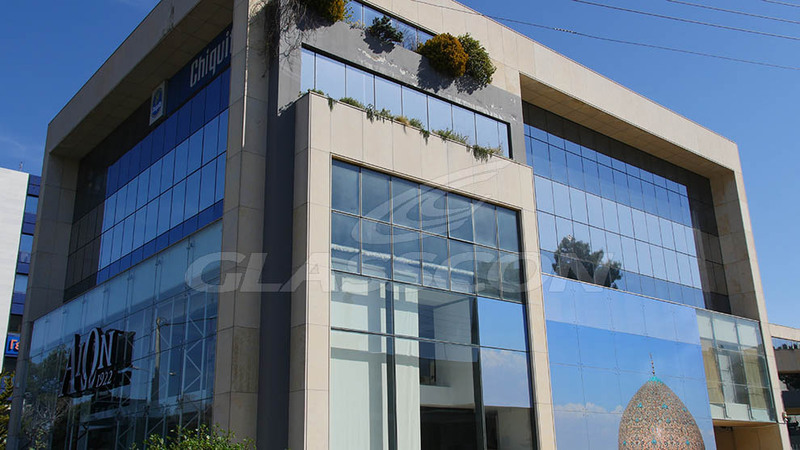 Glass panes are made of monolithic tempered glass and heat shock tested to minimize the risk of spontaneous breakages.